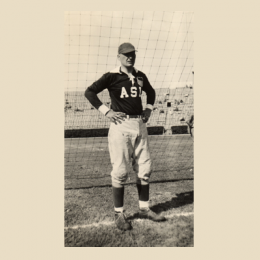 We continue our series on the US at the World Cup with a look at the first World Cup in 1930, where the Bert Patenaude scored the first hat trick in World Cup history and the US finished the tournament in third place. 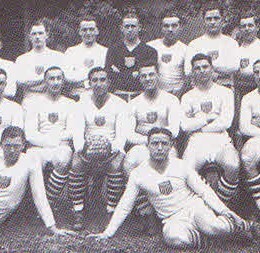 Our series on the history of the US at the World Cup begins with how the first World Cup came to be in 1930 and a look at the US national team’s international play before then. 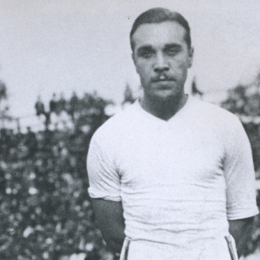 Billy Gonsalves didn’t make US Soccer’s All-time Best XI, but Steve Holroyd explains how he is the Babe Ruth of American soccer. Did you know the U.S. national team played games before 1990? The USSF apparently didn’t, given its recent 100th Anniversary Best XI selections. Steve Holroyd investigates. 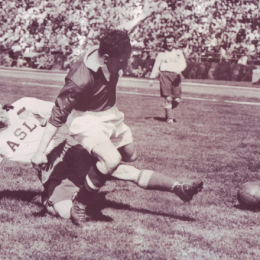 National Soccer Hall of Fame historian Roger Allaway on ASL goalkeeping legend Gene Olaff, who turns 93. Steve Holroyd considers how to better statistically evaluate goalkeepers. 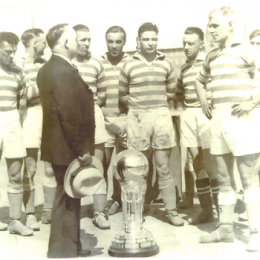 Steve Holroyd looks at the history of the North American Soccer Football League, which existed for two short years right after the Second World War and featured the talents of Gil Heron. 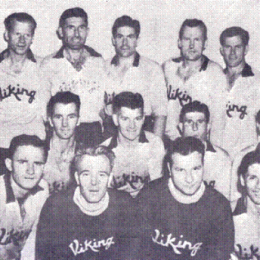 All-Star games are a fixture of American pro sports. 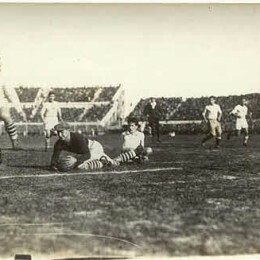 In American pro soccer, they date back to the 1920s. 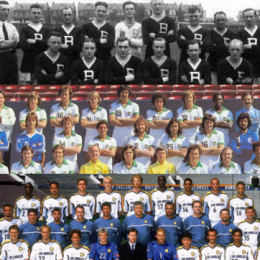 Steve Holroyd performs some statistical leveling to determine the all-time top 15 US pro soccer teams. 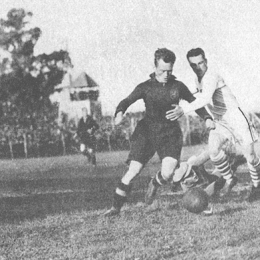 The ASL in the 1920s has been called the “golden age” of American soccer. 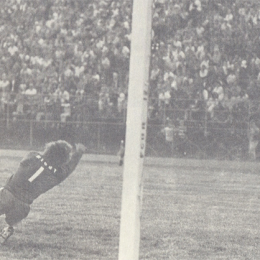 Some older fans argue that the NASL was “better” than MLS. Steve Holroyd looks at what the numbers say.